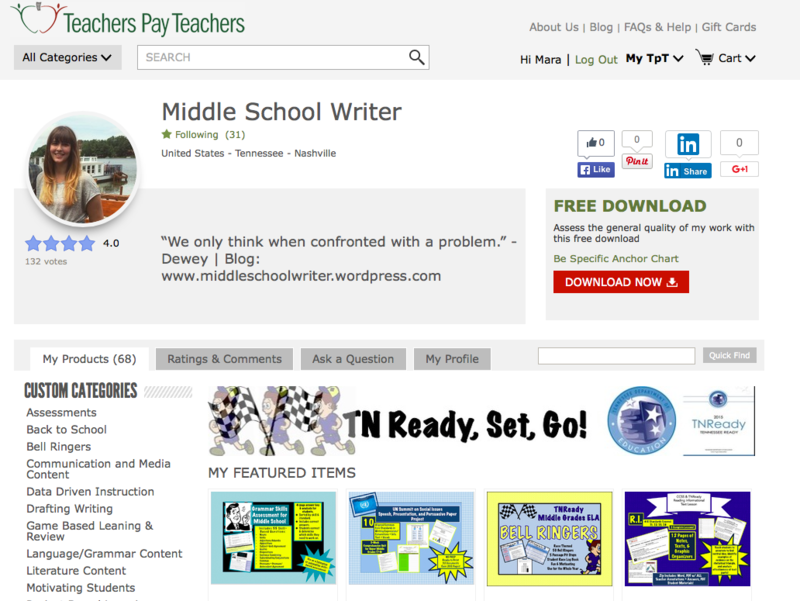 All TCAP review materials designed for 7th Grade Language Arts are 20% off in my Teachers Pay Teachers store through Thursday! Over 40 products from $1-$5 are marked down 20%. These materials are great for review during the last few days before the test. Materials include Scoot Games, Jeopardy Games, Mixed Practice Reviews, Quick Reference Notes, and more!